Are you looking to watch the Australian Open live online? In this article, we’ll show you how you can stream the Australian Open for free, including how to use a Virtual Private Network (VPN) to watch the event abroad from anywhere in the world. We’ll also recommend the best VPN for the Australian Open to ensure you get an unparalleled streaming experience. The 2018 Australian Open qualifying stages started on January 7th, but the official tournament (and accompanying coverage) is scheduled to take place January 14th – 27th. Note that due to differing time zones, tournament coverage will start on Sunday January 13th for viewers in North America. For most tennis fans, traveling to Australia and getting tickets to the live event is simply not feasible. Thankfully, you can enjoy Australian Open coverage from anywhere in the world by connecting to a VPN. Note that in this post, we’ll only recommend official broadcasters. While unlicensed streams likely exist, these are typically unreliable. Plus, with free options available for viewing the Australian Open from anywhere, there’s simply no need to opt for unlicensed streams. ExpressVPN is the best VPN for the Australian Open. With more than 2,000 servers in 94 countries, it is well-known for being able to unblock a range of streaming platforms, so you won’t have to worry about site access. Plus, it provides a fast and reliable connection, perfect for HD streaming, so you can enjoy a seamless viewing experience. With a range of superior security features and an easy-to-use interface, this service is suitable for advanced users and beginners alike. Signing up is as simple as choosing a subscription period (one, six, or twelve months) and submitting payment. Note that ExpressVPN comes with a 30-day money-back guarantee. Unlike many other providers, this is a no-questions-asked offer and the refund is easy to obtain. This means you can use the service to watch the entire Australian Open tournament and get your money back at the end. 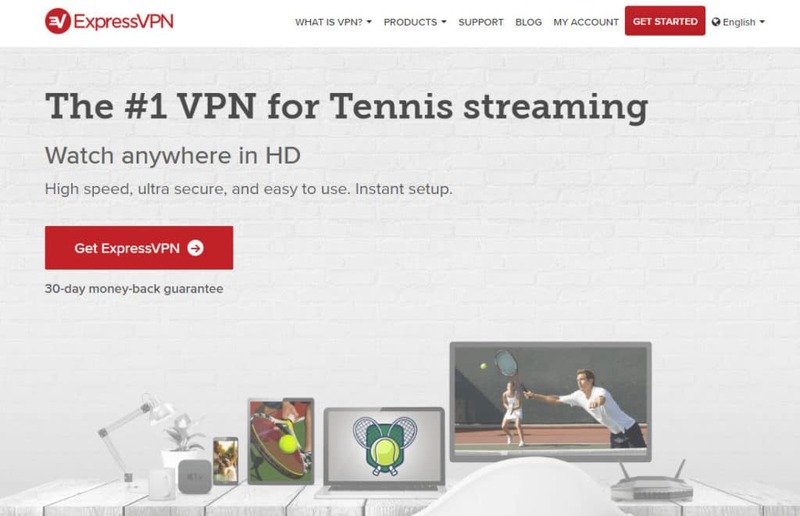 BEST VPN FOR THE AUSTRALIAN OPEN:ExpressVPN is our #1 choice ExpressVPN arms you with a fast, reliable service with excellent unblocking capabilities and top-notch security features. Even if you’ve never used a VPN before, getting started is super simple. Just follow the steps below and you’ll be able to view the Australian Open from anywhere in the world. Sign up for your chosen provider. 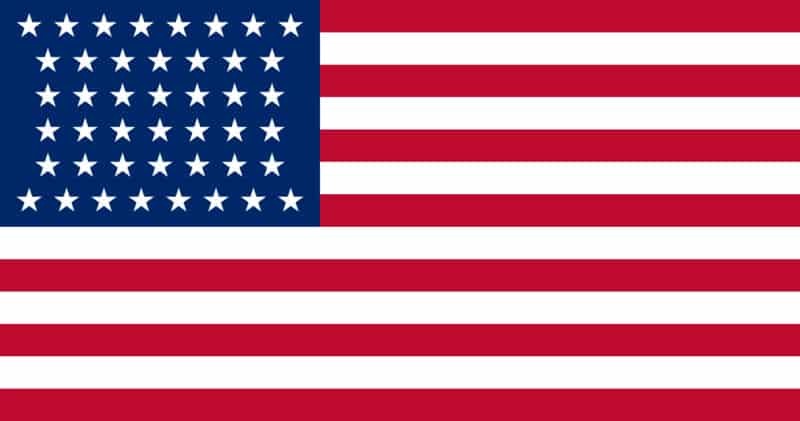 We recommend ExpressVPN but NordVPN and CyberGhost are two reliable alternatives and both offer value for money. Download the relevant VPN app for your device and log in using the credentials you received on signup. Connect to a VPN server in the streaming source region. For example, use an Australian server for 9Now. Access the source website and navigate to the live stream you want to view. You should be able to watch with no issues. If possible, it’s a good idea to do a trial run before the match you want to watch starts, just in case you run into issues and need to troubleshoot with your VPN provider customer support team. After all, once you have access, you won’t want to miss a minute of the action. Coverage of the 2018 Australian Open will be available from various official broadcasters across the globe. Here, we’ll cover how to watch from Australia as well as a few other countries and explain how to access these streams from abroad. Thankfully, all you need to do to access the site is connect to one of your VPN’s Australian servers. You need to have an account in order to watch anything, but signing up is free. You’ll be asked to enter an Australian postcode during the signup process, but this isn’t verified. This means that anyone can access Australian Open coverage from anywhere for free. Although the above option provides free access from anywhere, you may prefer to stream via channels in your home country, particularly if you’re already paying for a subscription. ESPN has rights to US coverage of the tournament and will be airing it on ESPN2 and ESPN3. Live streams can be accessed on ESPN+ and the ESPN mobile app. To view these streams, you’ll need to sign in with credentials from a US cable TV provider (assuming ESPN is included in your cable package) or purchase an individual ESPN subscription (which costs $4.99 per month but comes with a free 7-day trial). If you don’t have access to ESPN directly, it is also available via several over-the-top services, including fuboTV, Sling TV, YouTube TV, and PlayStation Vue. Some of these services offer free trials of 7–14 days, which means you may be able to watch part of the tournament for free. If you’re already subscribed to these services but happen to be outside of the US, you can connect to a US VPN server and log in normally. In Canada, TSN has the rights to broadcast all Grand Slam tennis tournaments, including the Australian Open. TV coverage is spread across TSN1, TSN2, and TSN5, and matches can be viewed online through TSN Direct. For those looking to view on mobile, the TSN Go mobile app is available for Android and iOS. For access, you’ll need to sign in with Canadian cable provider credentials. French-language network RDS will also be broadcasting the tournament with French commentary. Streams can be accessed online via RDS Direct and on mobile devices through the RDS Go mobile app. If you’re traveling outside of Canada while the Australian Open is on, you can connect to a Canadian VPN server to access your streams as normal. Eurosport has UK broadcasting rights for the Australian Open and will air coverage on Eurosport 1 and Eurosport 2. It will be streaming matches online via Eurosport Player. To access the streams, you’ll need credentials from a UK cable provider (and a package that includes the channel). Alternatively, you can purchase passes from the Eurosport Player website. Your best bet is probably the one-month pass for £9.99, but there’s also a deal on a one-year pass for just £29.99. The alternative, if you have Sky Sports in your cable package, is to watch via Sky Sports Player. NowTV subscribers can purchase a Sky Sports pass for £7.99 per day, £12.99 per week, or £33.99 per month. This is pricey but will give you access to lots of other sporting events, including football, rugby, and golf fixtures. To watch from outside the UK, you can connect to a UK VPN server and log in as normal. Can I use a free VPN to watch the Australian Open? Although a free VPN may sound very tempting, it’s not a good alternative to a paid VPN for various reasons. First, free VPNs tend to be poor choices for streaming. 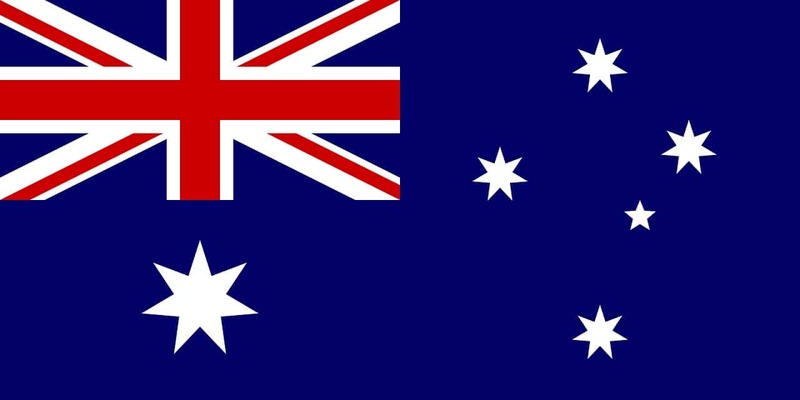 They have limited options for server locations, so, for example, you’ll unlikely be able to get an Australian IP address to access the 9Now coverage. Even if you do find an appropriate server, you’ll probably have to endure a slow, intermittent connection that is unsuitable for HD streaming. Free services have a large number of users vying for limited access to a small number of servers, so you may even have to join a queue to connect. Plus, free VPNs impose data caps so your stream could be cut short in the middle of the action. Aside from the practical disadvantages, free VPNs perform poorly from a privacy and security standpoint. Many harvest browsing data for sale to third parties, and some fail to encrypt users’ connections. What’s more, an alarming study found that there are lots of VPN apps out there that carry malware. With all factors considered, paying a few dollars for a reputable provider doesn’t sound so bad. How does the Australian Open tournament work? The Australian Open is the first of four Grand Slam tennis tournaments of the year and takes place in Melbourne, Australia. It’s a hugely popular event, with almost 750,000 spectators attending the 2018 tournament. The men’s and women’s singles tournaments follow a similar pattern. There are four rounds followed by quarter-final, semi-final, and final matches. Every stage is a knockout stage, so when a player loses a match, they are out of the tournament. The initial draw is conducted such that the top-seeded players won’t face off against each other until the latest stages. For example, assuming they don’t lose any matches, the top two seeds will meet in the final. Aside from the men’s and women’s singles tournaments, there will be men’s, women’s, and mixed doubles tournaments. Who is expected to do well in the Australian Open? Last year’s winner of the men’s singles tournament was Roger Federer who claimed his 6th Australian Open title. However, this year, the betting odds are on top-seeded Novak Djokovic. Nadal, Federer, and Zverev predictably follow, but just behind them (in the bookkeepers’ eyes) is Andy Murray. Currently ranked at 230th due to missing most of last season, Murray will be keen to prove himself in this Grand Slam, having lost four times to Djokovic in past Australian Open finals. While many of the women’s favorites follow a similar pattern to the seed list above, the bookies number one spot is saved for Serena Williams. Williams slid to No. 451 in world rankings after the birth of her daughter in 2017, but has climbed back up to the 16th spot. While she missed the 2018 Australian Open, she has won the tournament a whopping seven times. What’s more, a win at this year’s tournament would bring her total number of grand slam singles titles to 24, which would match record-holder Margaret Court (who happens to be Australian). 4 Can I use a free VPN to watch the Australian Open? 5 How does the Australian Open tournament work? 6 Who is expected to do well in the Australian Open?